Peter was raised in St. Albert, Alberta. He matriculated at Paul Kane High School. Following high school, Peter obtained a Bachelor of Arts with Honors in Philosophy with First Class Honors. During undergraduate studies, Peter had the privilege of studying Legal Philosophy or jurisprudence under the tutelage of the eminent legal philosopher Dr. R.A. Shiner. Following undergraduate studies, Peter studied Law at the University of Alberta. While studying law, Peter volunteered with Student Legal Services and obtained invaluable practical experience with courtroom advocacy. 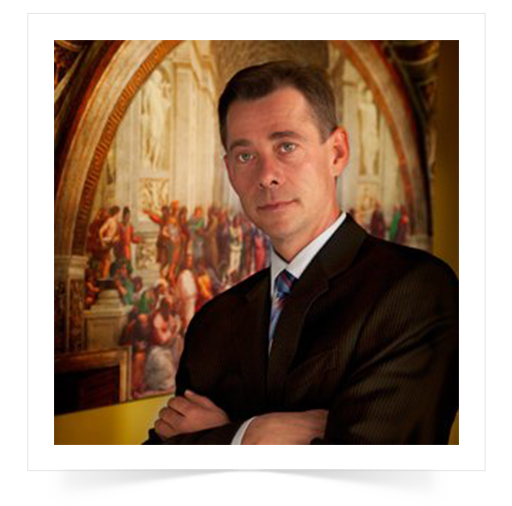 While practicing law Peter has become a certified breathalyzer technician; and has been a member of the Alberta Trial Lawyers Association, the British Columbia Trial Lawyers Association as well as the Canadian Bar Association. Although Peter has acquired a recognition in defending persons charged with impaired driving and related offences, he has also successfully defended persons charged with the full gamut of criminal offences, ranging from mischief to murder.